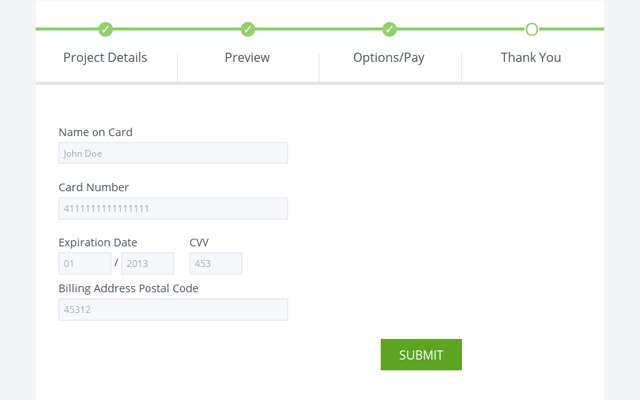 Example credit card input page using our HireBee theme. Setting up escrow payments in HireBee as a user. See all your transactions within your Balanced Payments account. Configuring the plugin in WordPress Admin. Setting up the escrow details. With Balanced Payments, you can easily start accepting credit cards and escrow payments right on your AppThemes site today **. 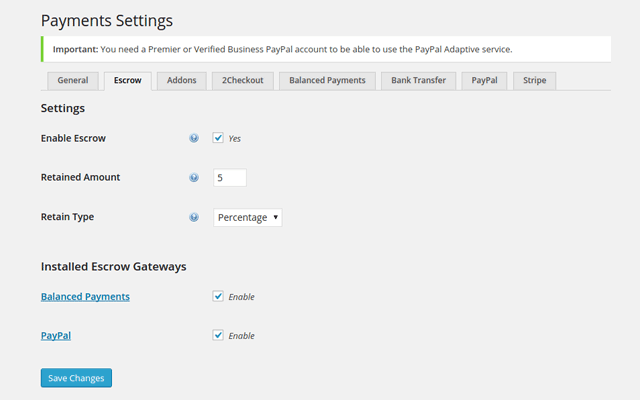 The Balanced Payments Gateway completely integrates into your website to offer the best possible checkout experience. Plus, it integrates with new themes like HireBee to provide unique business models that make things possible like escrow payments. With escrow payments, a buyer can pay for a service initially and the money is not paid out to the seller until both parties agree that the service has been completed. With Balanced Payments, your microjob site just go a whole lot more awesome. 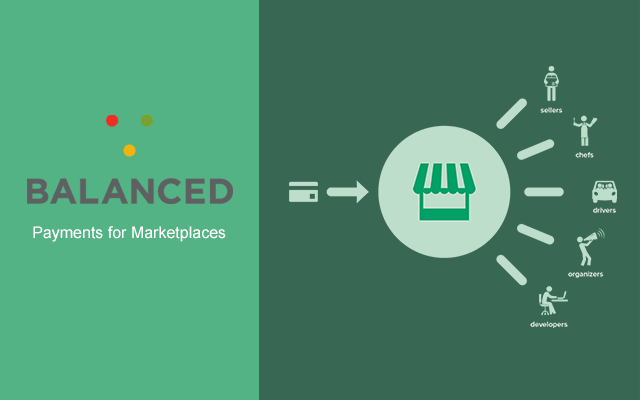 Balanced Payments also is a fully functional instant payment gateway. Use it to take credit and debit card payments in any of our themes, without redirects, third party branding, or logos. It just you, your users, and your site. Complete Site Integration. Customers don’t even know they’re using Balanced Payments! Accept Payments from: Visa, MasterCard, American Express, and Discover cards. Activated BalancedPayments.com Account – Its easy to sign up. Also, see their FAQ to verify you meet their requirements. AppThemes Product with Payments Support. Escrow support required for escrow feature. Balanced Payments is available in limited currencies. Check with their website to verify your currency will work. PHP version 5.3 or greater with cURL support. Pictures shown the plugin being used with HireBee and several other payment gateways (not included). The Balanced Payments Payment Gateway currently works with HireBee, but support for the rest of our products that support AppThemes Payments. Currently Balanced Payments only works in the US. They have plans to expand internationally, however. Here’s the supporting documentation on this topic. Hopefully they’ll expand globally soon. How does the receiver/freelancer receive payment after a competed job. Are they required to have a balanced account? provide their bank account info? 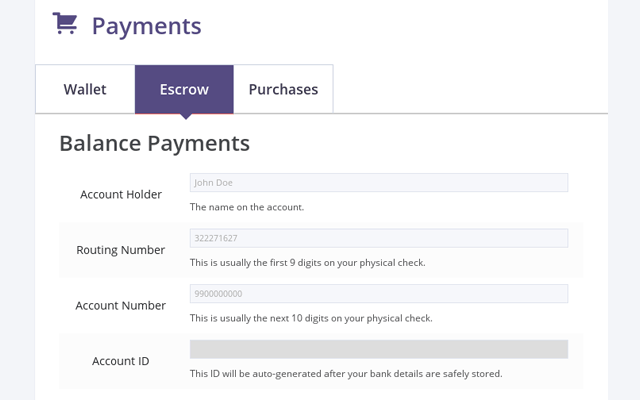 Balanced Payments requires receivers to enter their bank account information on the Escrow Settings page in their profile on the frontend of the website. These details are immediately sent to Balanced Payments and only a token is stored in the WordPress Database. This ensures that sensitive data isn’t being stored locally. Is it support only US bank account ? if not, which countries does it support ? At this time, Balanced Payments only works in the US. I’ve added this to the FAQ tab and a link to their site. How is a freelancer paid when project is complete using Balanced? Never mind I see it the picture. Hi guys, does this plugin help block users from clicking the Submit or Pay button multiple times to eliminate multiple CC charges? The submit button is disabled while the credit card form is processed. Does it work for Taskerr? And what’s the status with escrow payments for taskerr thought that was supposed to come out awhile ago I know its escrow ready but it can’t actually do escrow payments yet? Does anyone monitor the support forum for this plugin? I installed the plugin and when I activate it my whole site crashes and cant be accessed unless I remove the plugin from the site. This plugin seems to have a bug. @bridger, make sure you upgrade HireBee to 1.2.1 first. That’s likely the issue. Hi Team, I like this plugin but before buying it I want to know if it is able to receive visa or master card payments from India, my business and bank account is based in India and my main customers are from India only. That’s a great question. While we haven’t specifically tested or had cases reported to confirm that it works in India, the FAQ on Balanced Payments sites suggests your situation should work. Does this work with Paypal? Have you notice people not wanting to enter their bank information. I love what the plugin-in can do. PayPal is provided in every ecommerce theme we create. 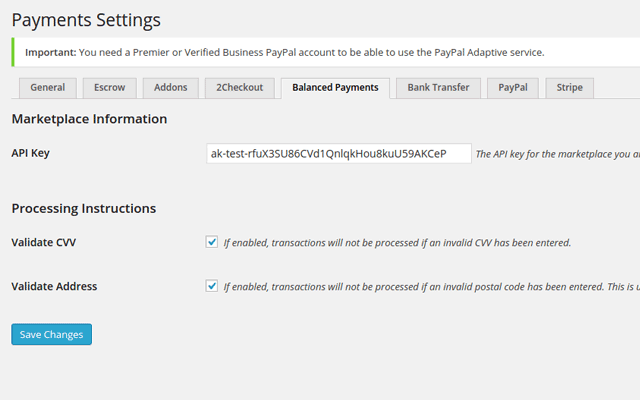 You are able to use PayPal as an option for both Instant and Escrow payments, so you could provide it as a method of payment for sellers that don’t want to enter in their bank information. At the same time, the methodology being used is completely PCI-compliant while serving the product page over an https connection. Any ideas when the International version will be implemented?? I have added my +1 on the support forum, although this has been up since mid 2013!!? We do not have any idea of when Balanced Payments plans to allow for more international options in their setup. When they do, if there are any necessary changes required to make our plugin compatible with it we will jump right on it. But at the moment it is our of our hands. I am from India I have purchased HireBee theme none of Payment Gateway plugin Supports in India , I have invested a lot of money all of Wasted .Please launch Pay U payment gateway and other Payment Gateways for India SO I can use your Hire Bee Theme I can do Setup If you launch pay U and plugins for India.Please Do it Soon ,I am willing to Know When you are going to launch payment gateway for India ? Balanced Payments is not interested in providing service to Freelance and Job board sites, so what is the point of this plugin? We wasted time and money, not to mention balanced’s unprofessional behavior. When will you launch this plugin for Classipress theme. We are waiting of this plugin for classipress. We started building a payments service for marketplaces in 2011. We were shocked with the state of payments at the time, and the pains a marketplace had to go through. Unfortunately, we haven’t been able to reach the escape velocity necessary to be a large, innovative, independent player in the payments space and have decided not to continue building Balanced. We reached out to Stripe and have been working with them to provide a smooth path forward for our customers. 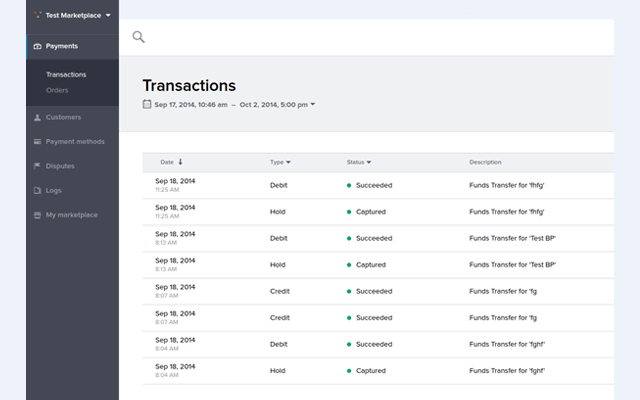 Our full API and dashboard will be available until June 11, 2015, and support for issuing refunds, querying transactions, and fighting chargebacks will continue until October 9, 2015. So is this plugin still works? I have an account at stripe for another project. Since Balanced is moving their clients to the Stripe, will this plugin work with Stripe? @Justin, unfortunately Balanced Payments is no longer in business so this plugin is not for sale now.